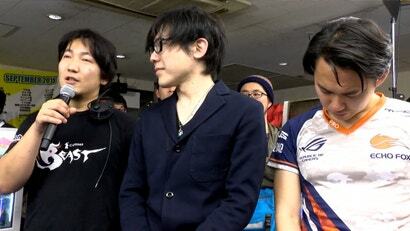 At last night's Kemonomichi 2, two of Street Fighter's best-known players played an exhibition set. It was a clash of the giants that ended in emotion, laughter, and tears. 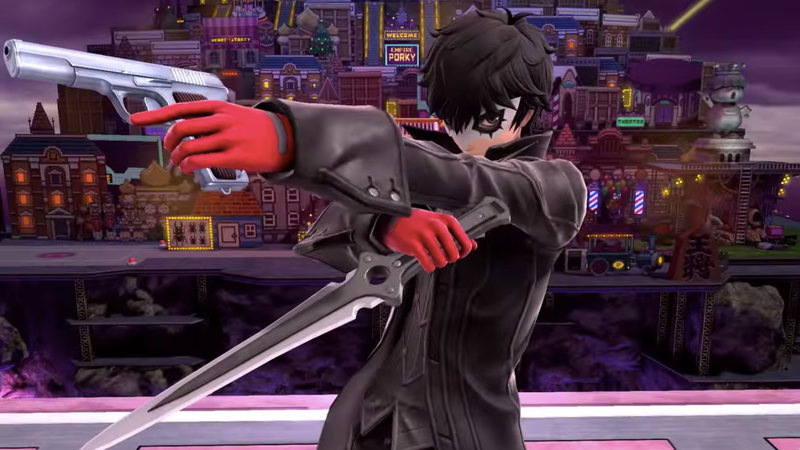 It was one of the best fighting game sets I've seen in some time. The most memorable image from this weekend's League of Legends world championships wasn't of the winner's podium, the trophy, the stadium, or even the freaking dragon in the arena. 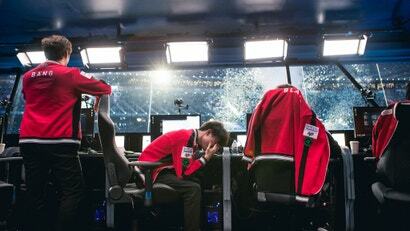 It was of Lee "Faker" Sang-hyeok, a godlike figure in League of Legends, brought to tears after a crushing 3-0 loss.